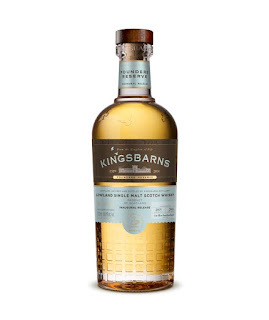 The Lowland distillery of Kingsbarns has announced the details of its inaugural single malt release - the Kingsbarns Founder's Reserve. The Fife-based distillery, which opened in November 2014 and is part-owned by the Wemyss family, uses only barley grown at a number of local farms to produce its malt. This first bottling is a marriage of several ex-bourbon casks that were filled in 2015 and that were selected by the Wemyss family and Peter Holroyd, the Distillery Manager at Kingsbarns. All future proposed releases will be selected from a similar number of casks and all will be bottled at cask strength, be of natural colour and non chill-filtered. The Founder's Reserve is only available to Kingsbarns club members and will be delivered in December. You can sign up to become a member via www.kingsbarnsdistillery.com and memberships costs £500. "Over the past few years the development of the Kingsbarns distillery and its long awaited single malt has been an enthralling experience and the next chapter in its history is almost complete. I look forward to sharing this inaugural release with fellow Founders’ Club members." The Scotch whisky producer and blending company of William Grant & Sons has announced a new venture as they expand in to the bourbon market. The Fistful of Bourbon is a blend of five straight bourbons, all of which have been aged for a minimum of two years. The product has been developed and blended by Brian Kinsman, the Master Blender for the company, and his team. It will only be available initially in the state of Texas. 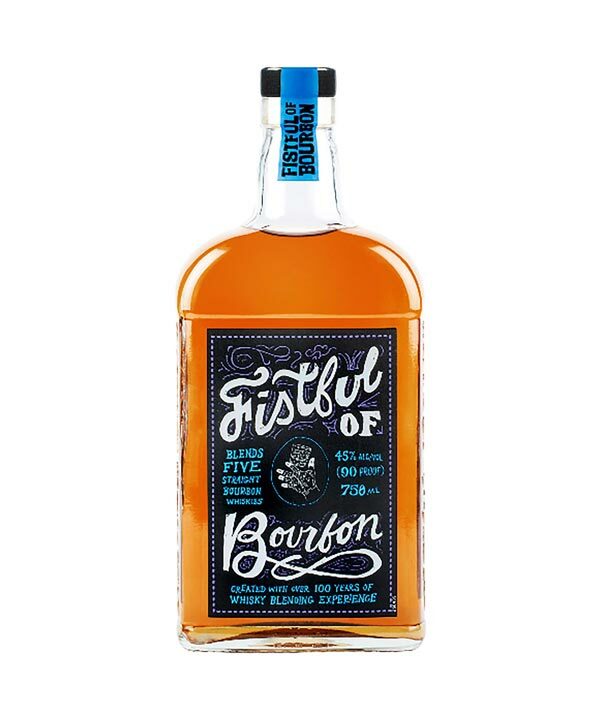 Fistful of Bourbon is bottled at 45% ABV (90 Proof) and will cost $25 US for a 750ml bottle. "William Grant & Sons has never stopped experimenting and pushing the boundaries. Fistful of Bourbon is a hallmark of our relentless commitment to placing quality at the heart of any new spirit introduction. We are thrilled to bring our liquid expertise to the Bourbon category." Jonathan Yusen - President and Managing Director for WG&S Americas.